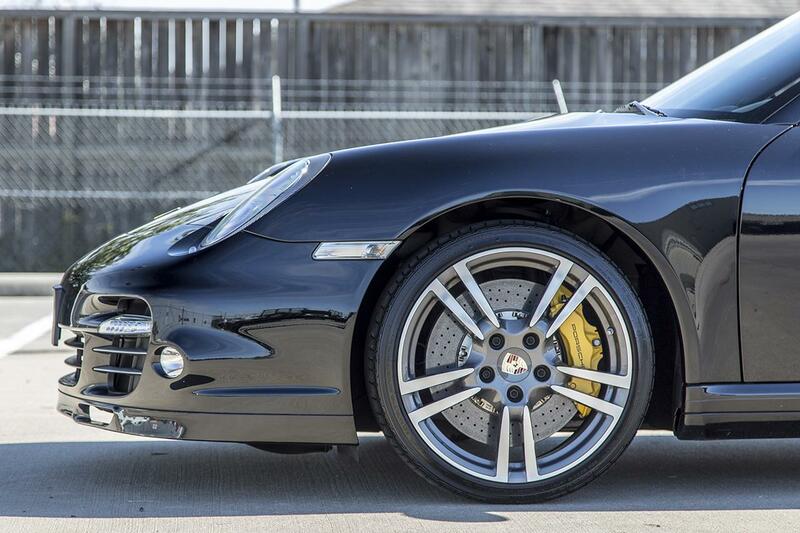 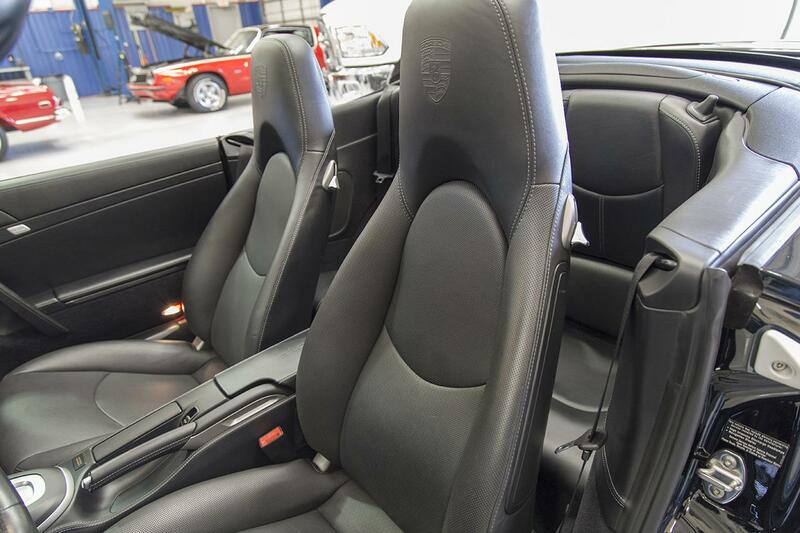 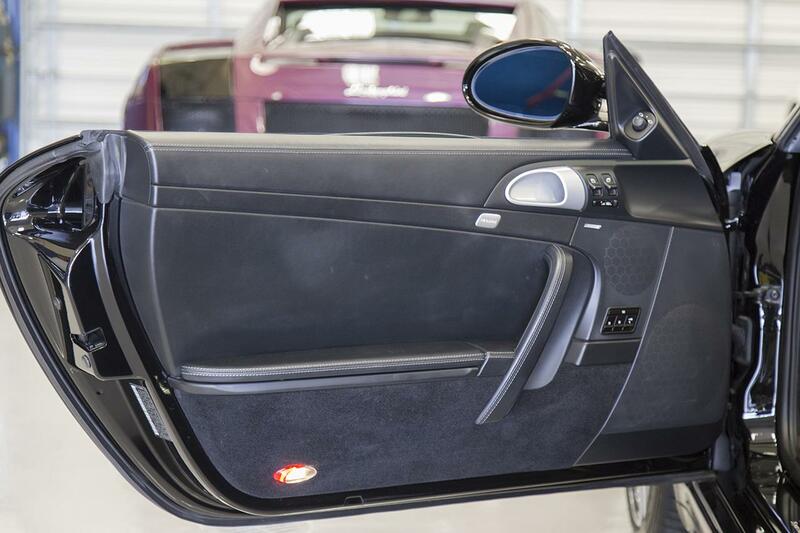 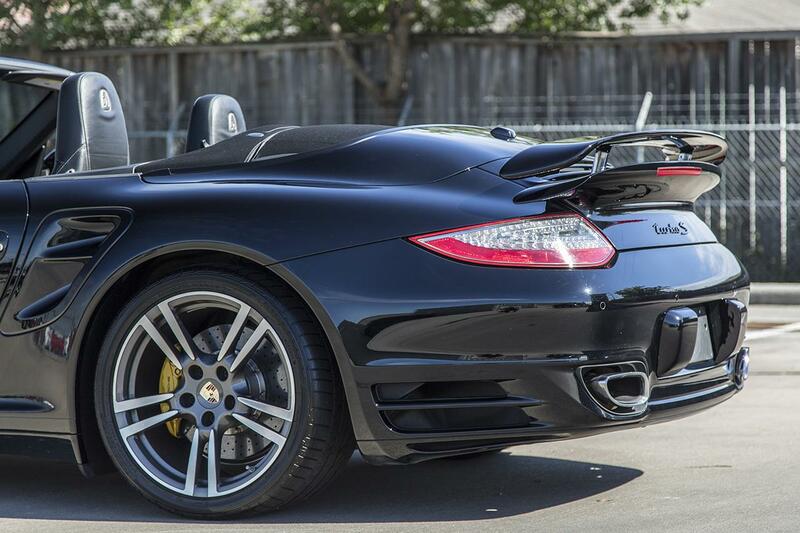 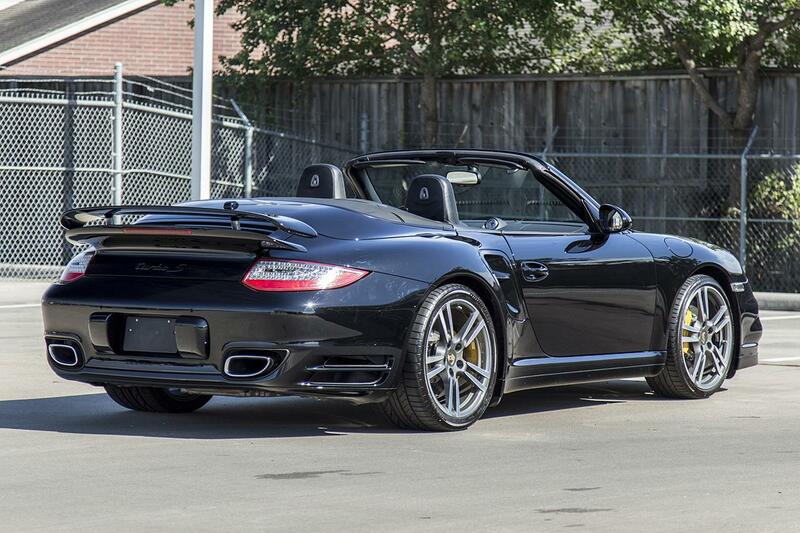 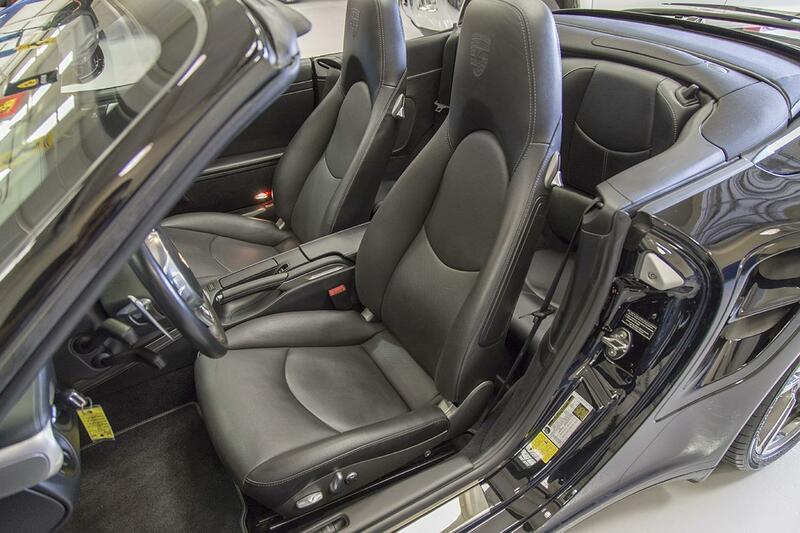 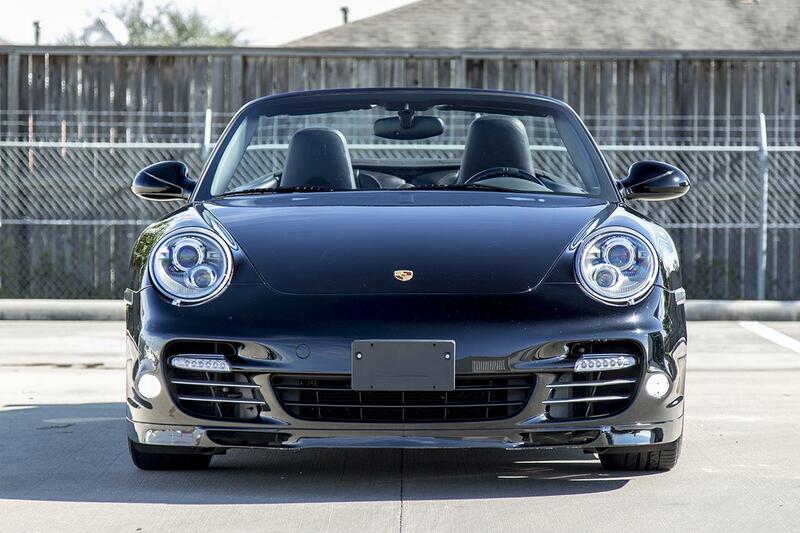 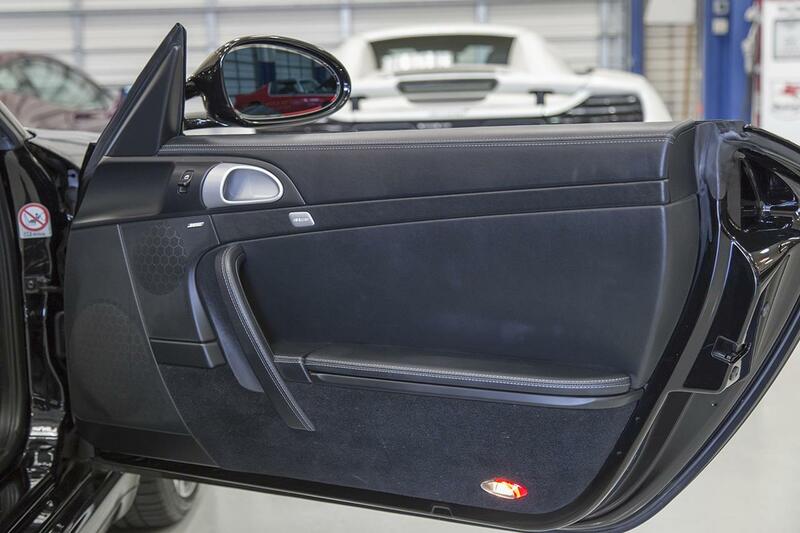 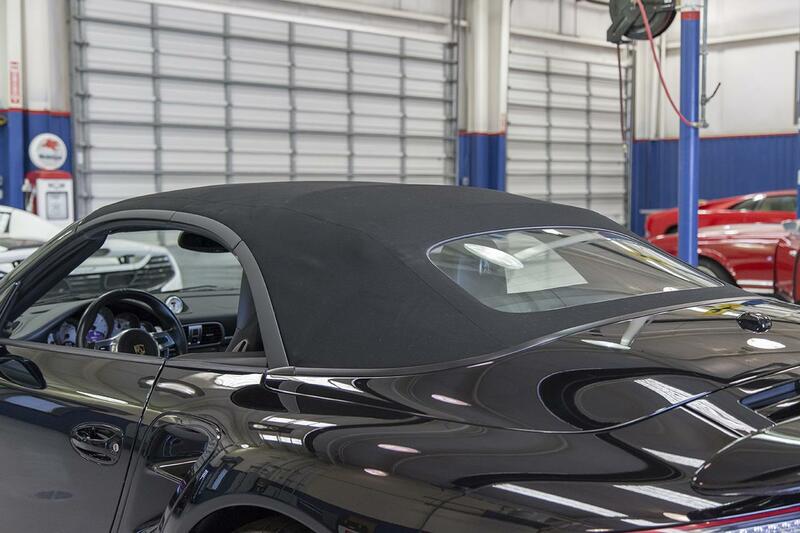 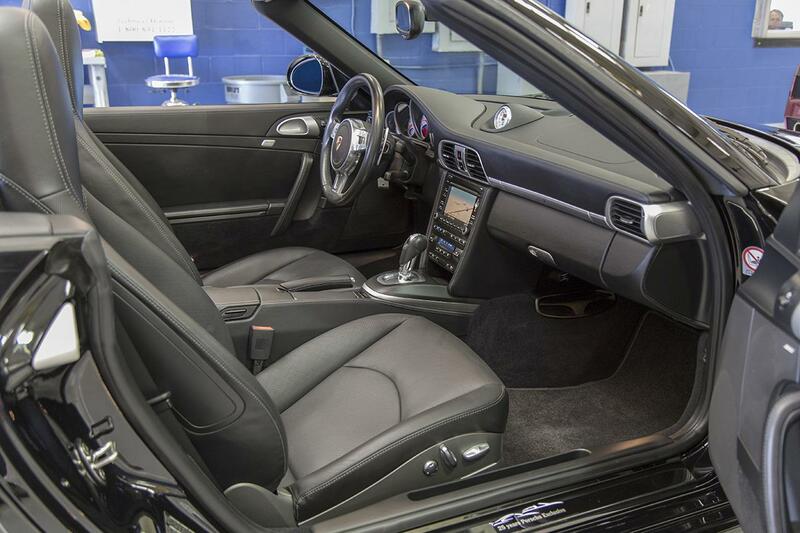 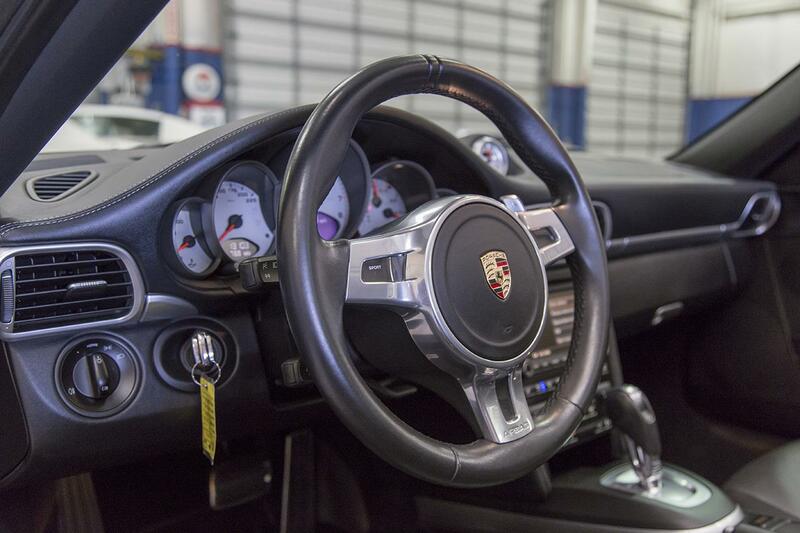 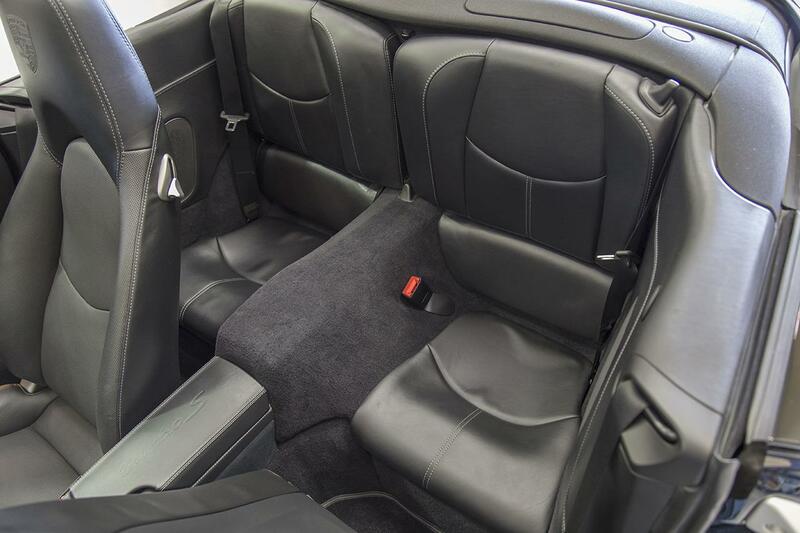 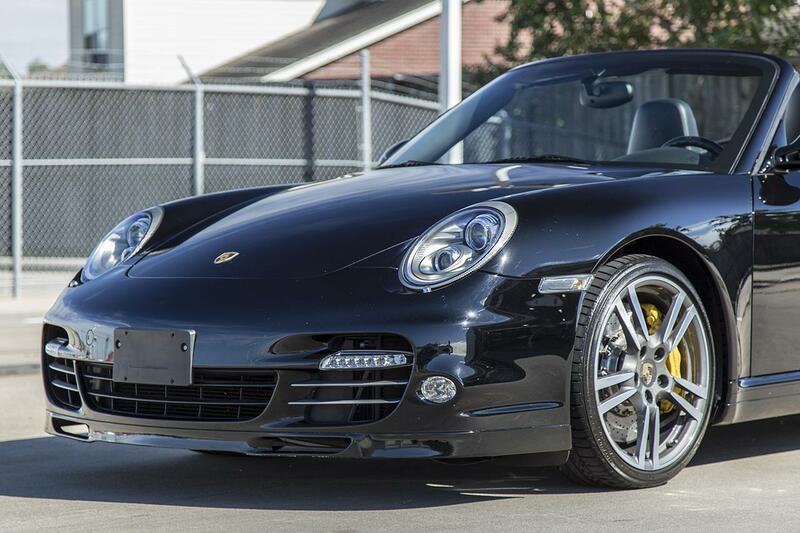 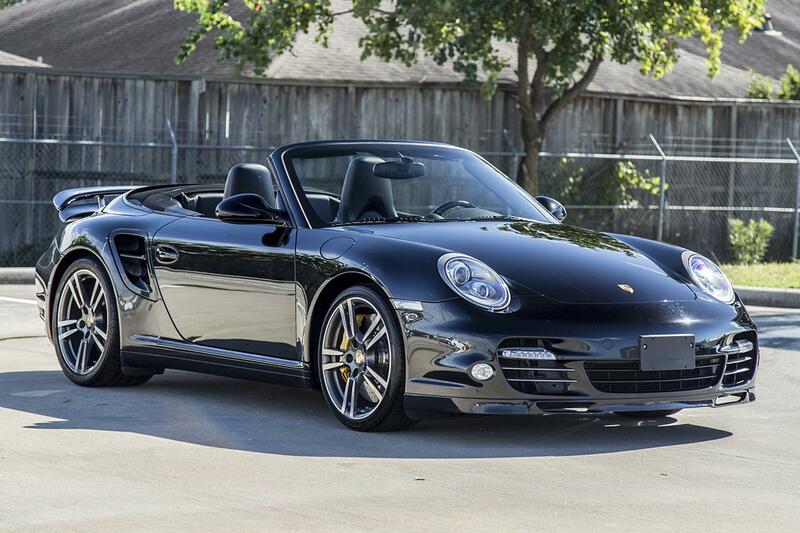 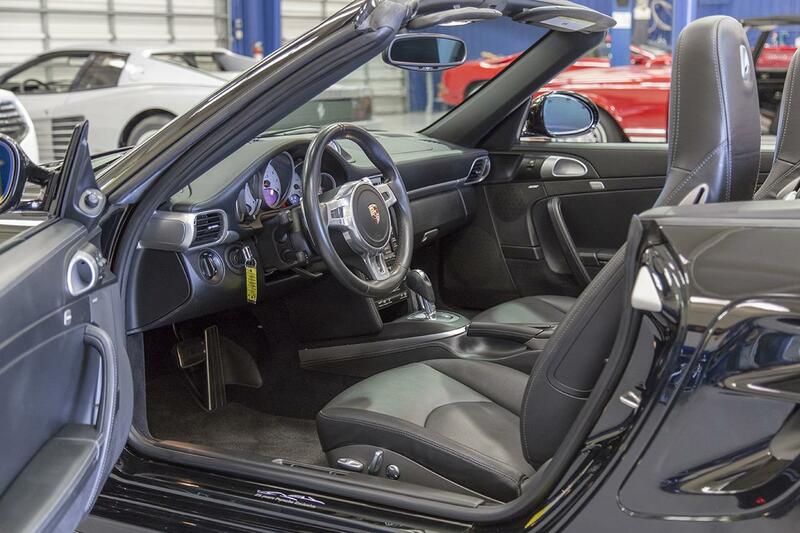 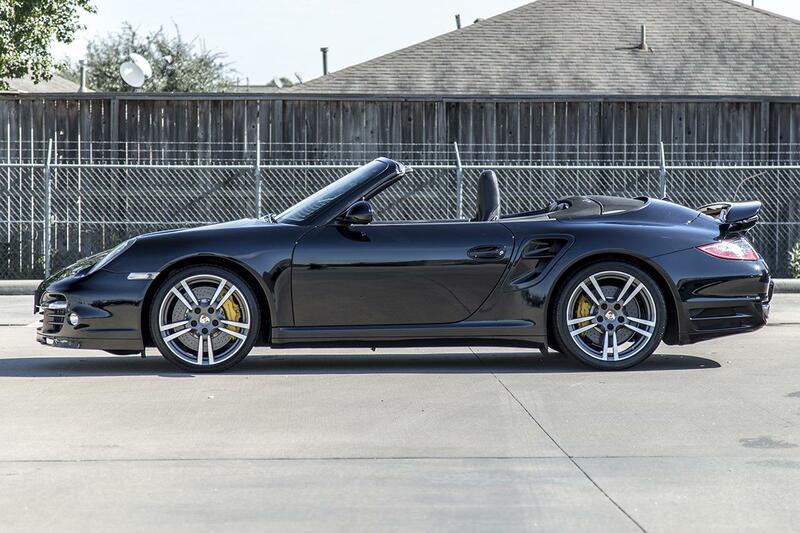 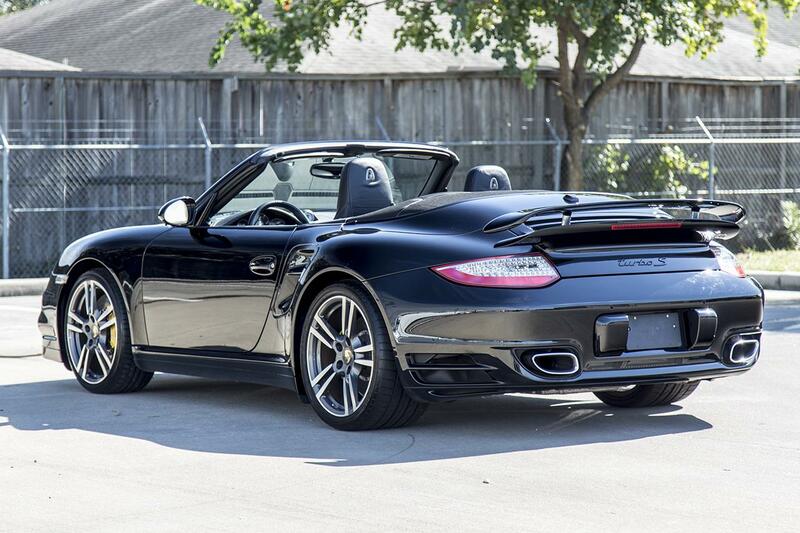 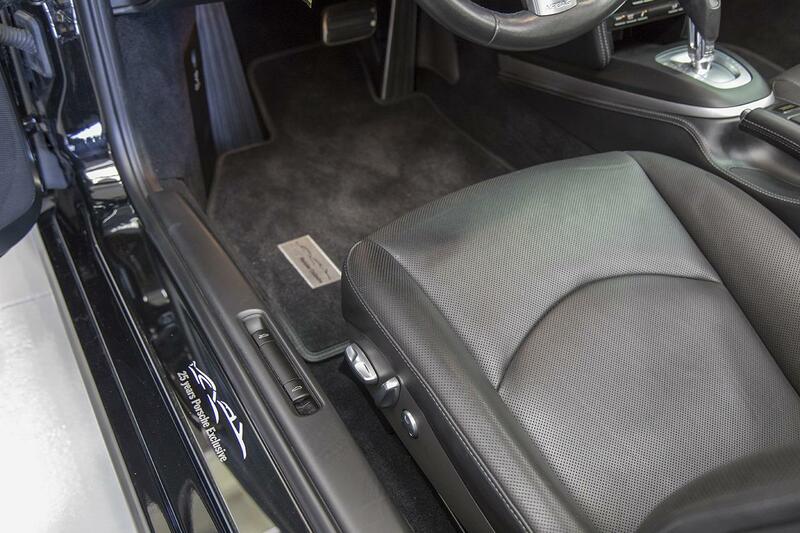 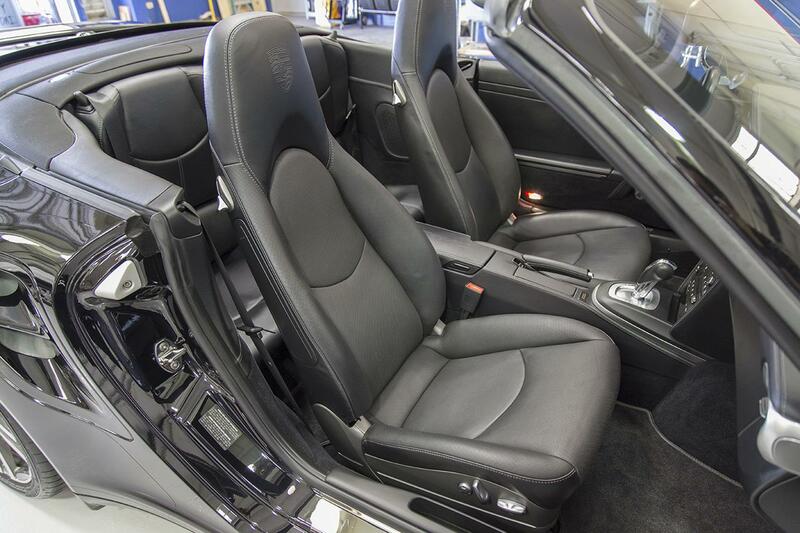 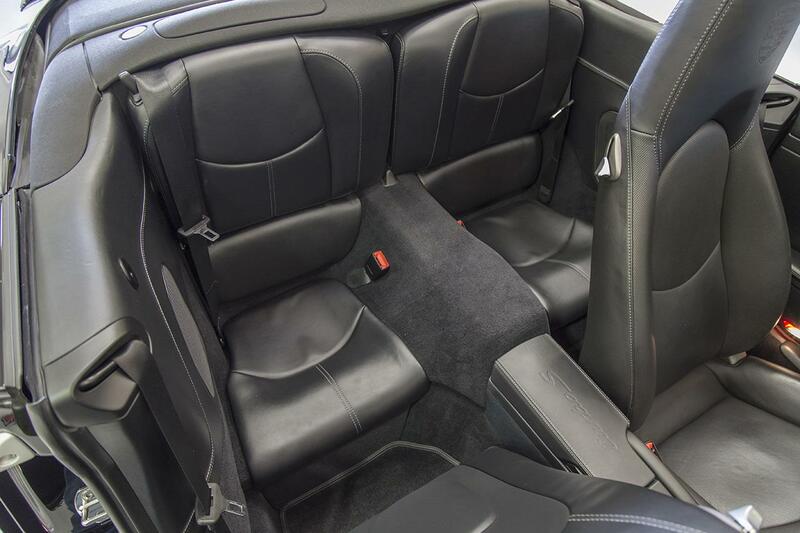 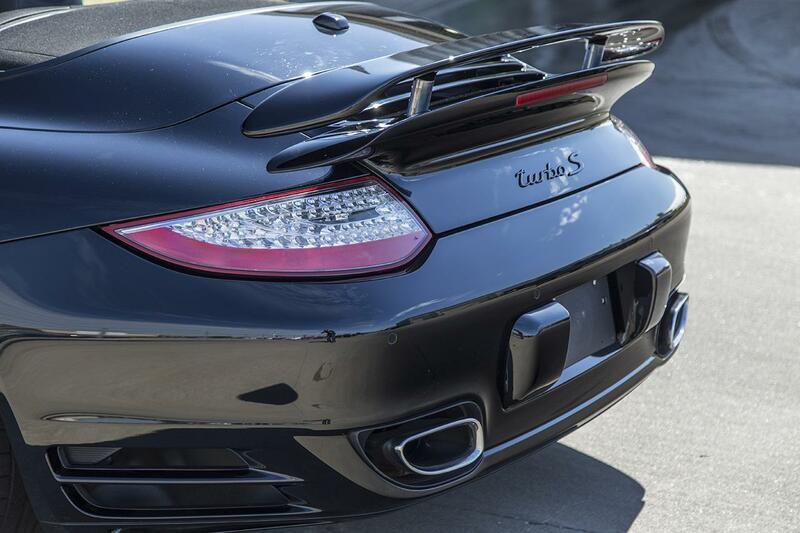 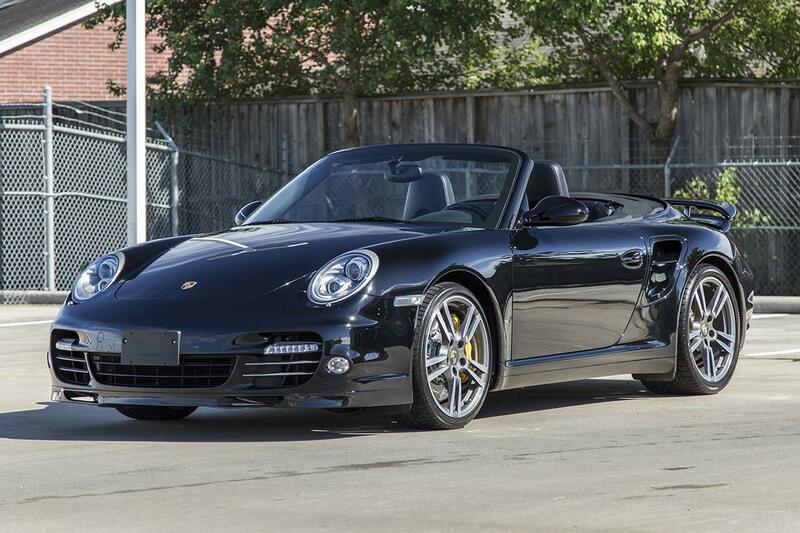 Exotic Cars of Houston proudly offers this beautiful 2012 Porsche 911 (997) Turbo S Cabriolet in Black over a Black Full Leather interior with only 13,103 miles. 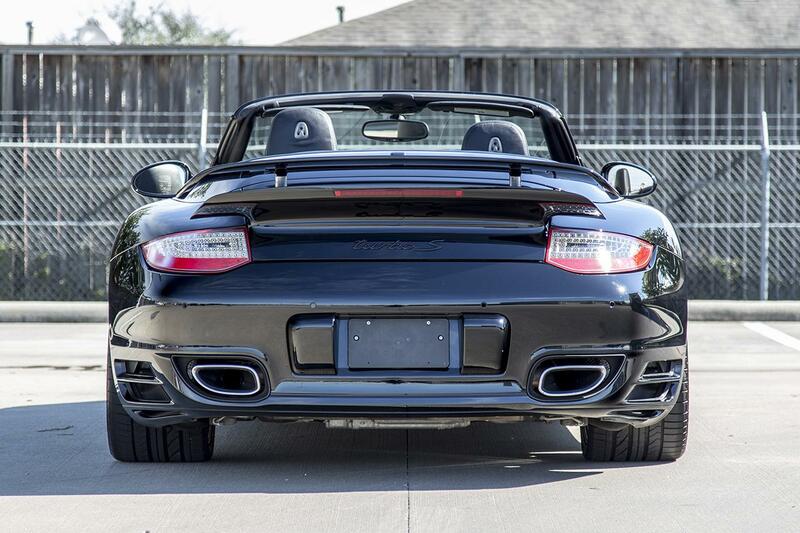 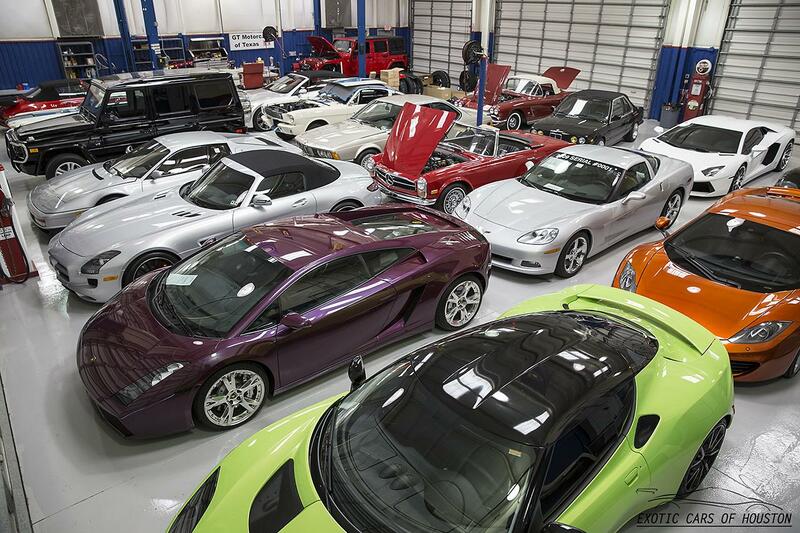 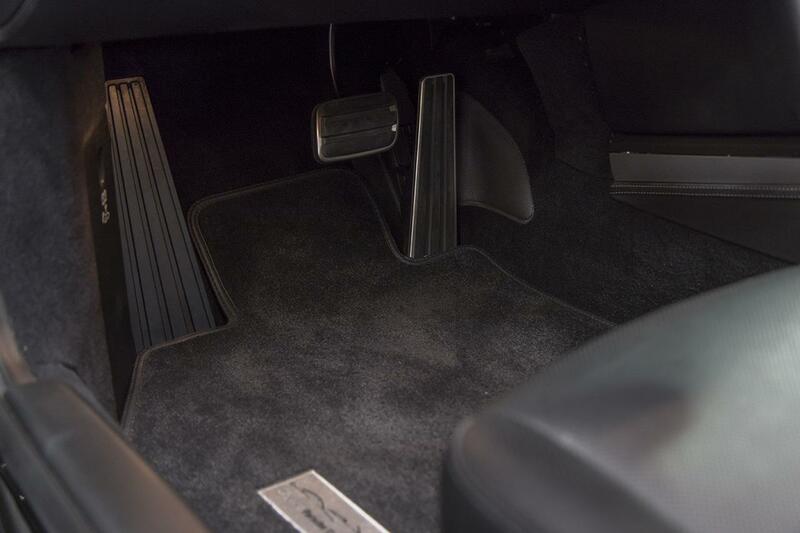 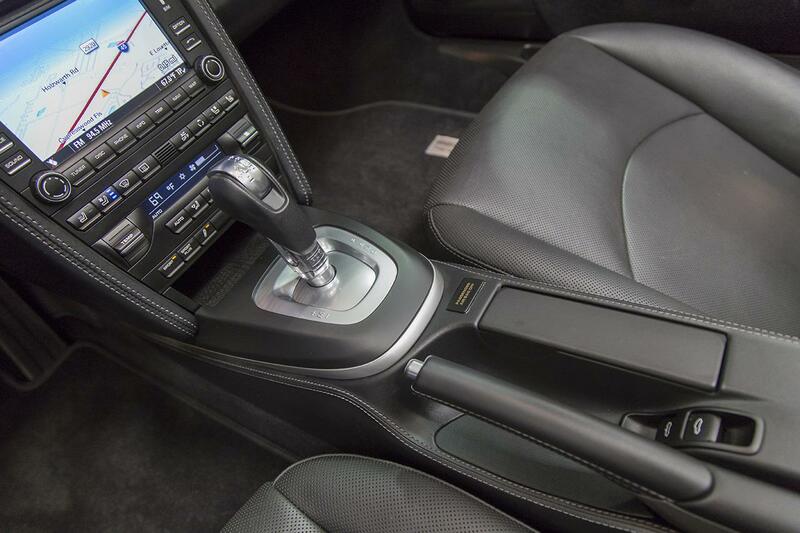 Specifications: Twin Turbo 3.8L Flat 6 engine producing 530hp and 516 lb-ft of torque, 7-speed PDK dual clutch semi-automatic transmission, all wheel drive, 0-60mph in as low as 2.6 seconds (as tested by Road & Track), and top speed of 195 mph. 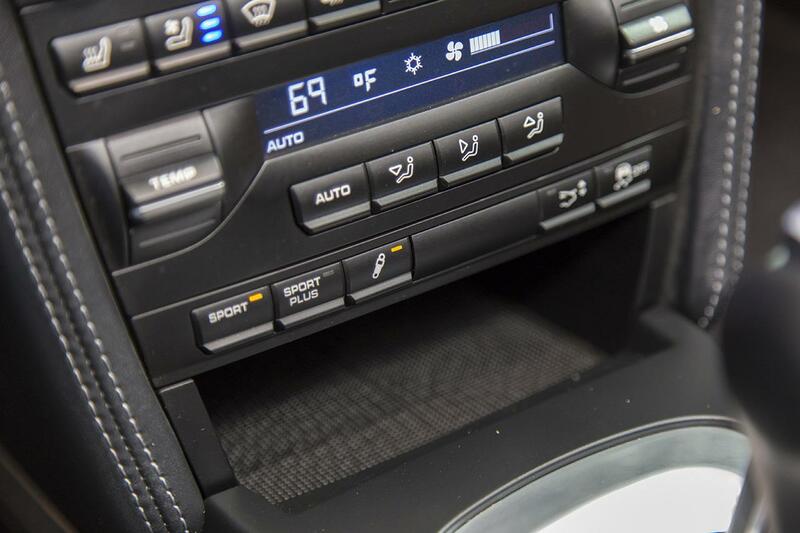 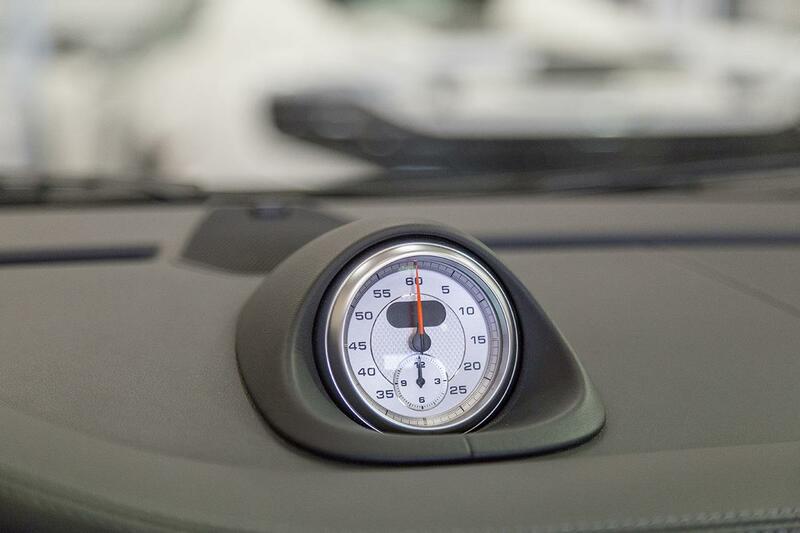 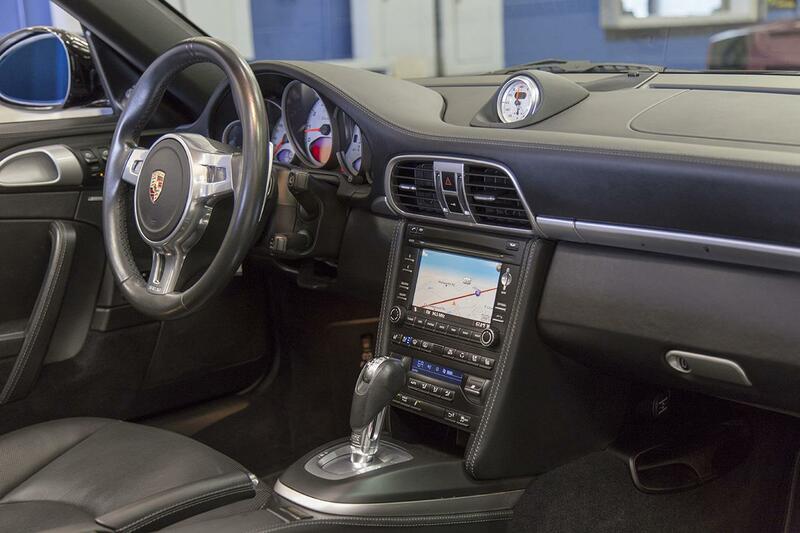 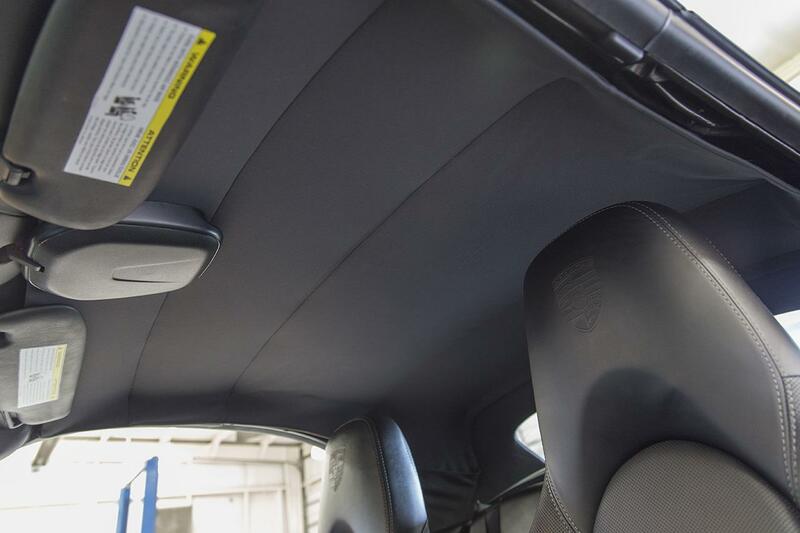 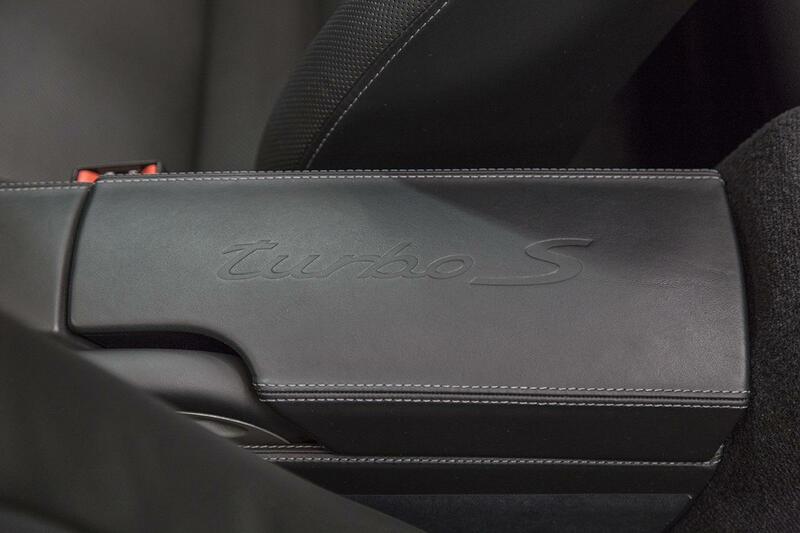 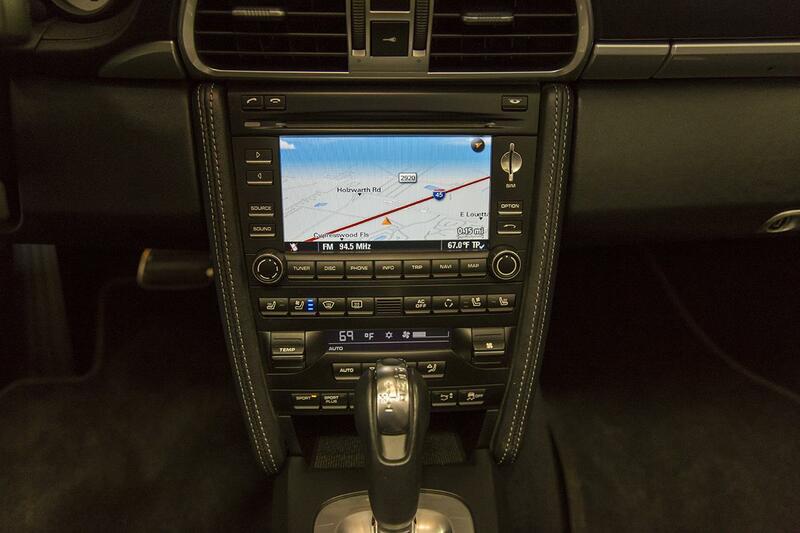 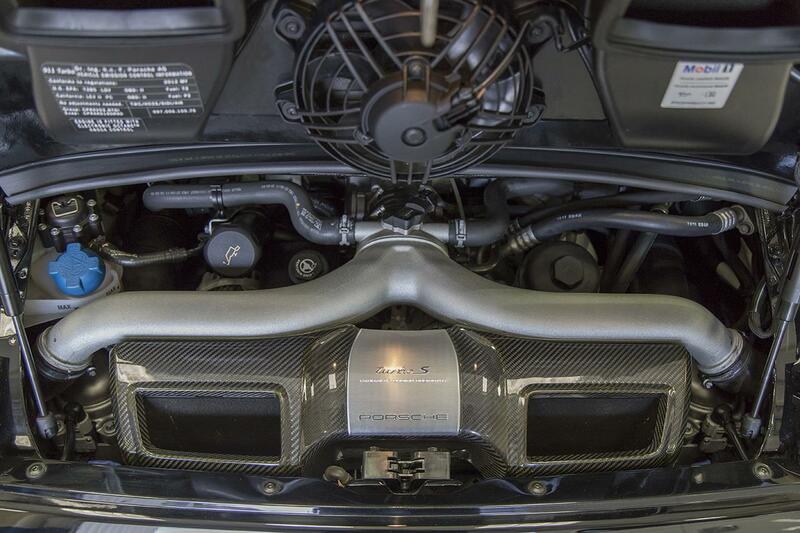 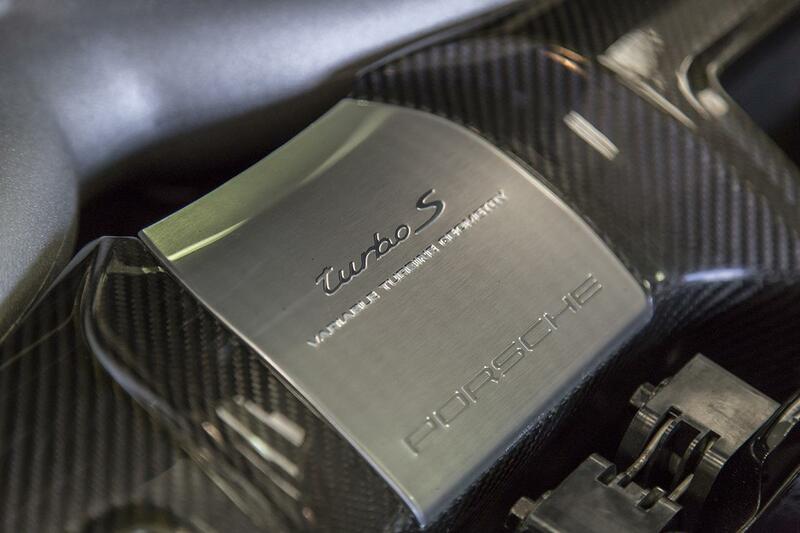 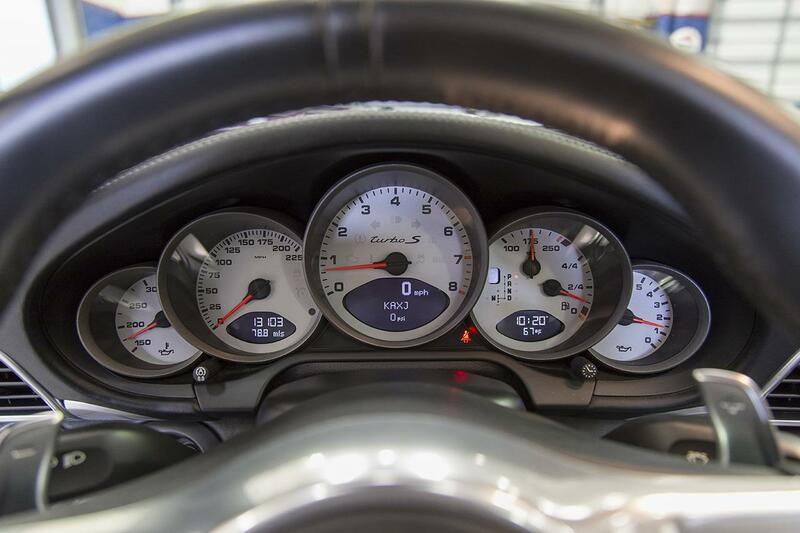 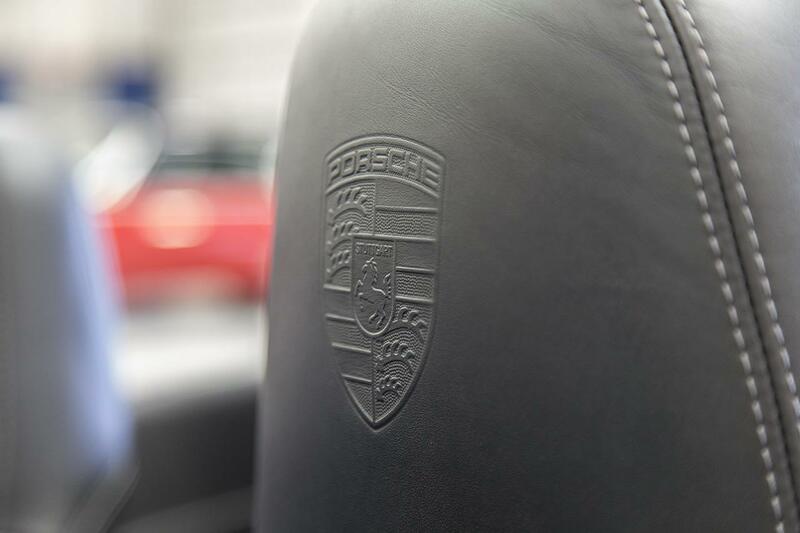 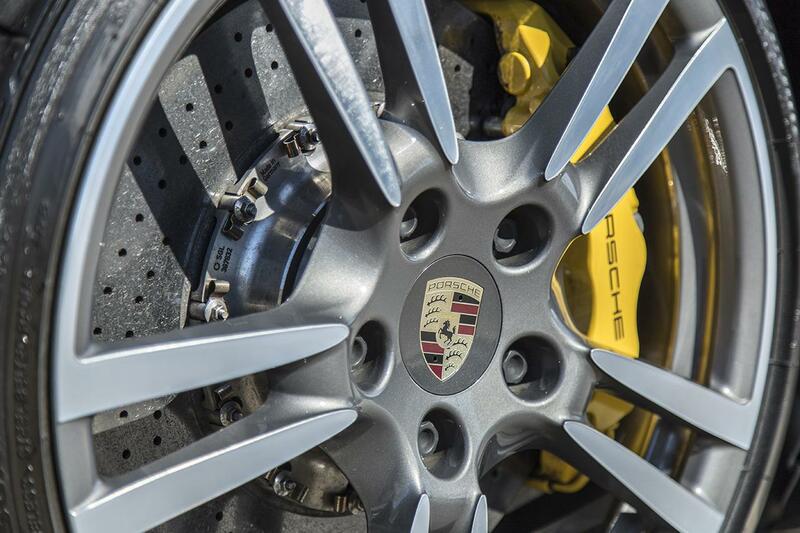 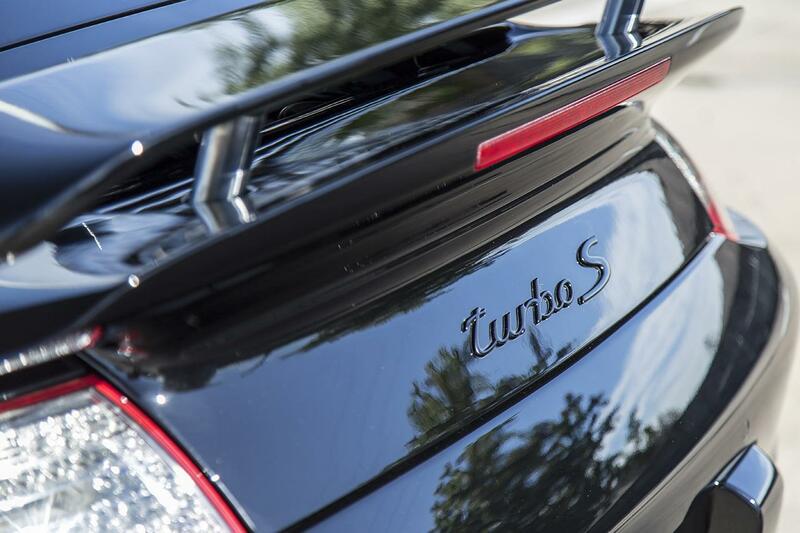 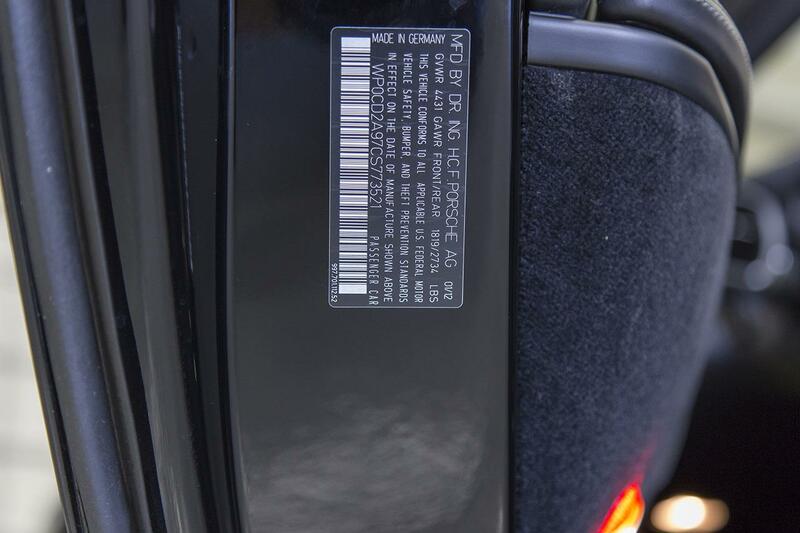 The 2012 Porsche 911 Turbo S Cab is equipped standard with several of Porsche’s available enhancements including Porsche Stability Management (PSM), Porsche Active Suspension Management (PASM), Bose audio, Navigation, Carbon Ceramic Brakes (PCCB), Adaptive Sport Seats, Dynamic Engine Mounts, Porsche Torque Vectoring (PTV), and Sport Chrono Package (also giving you launch control). 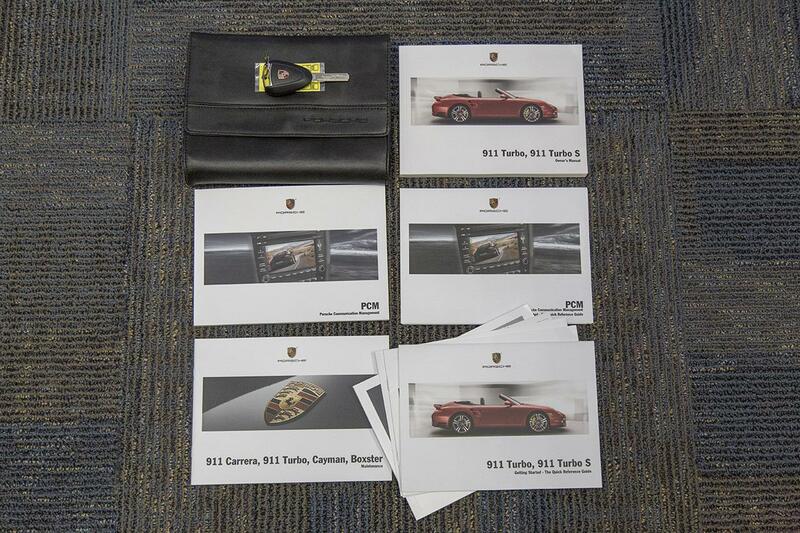 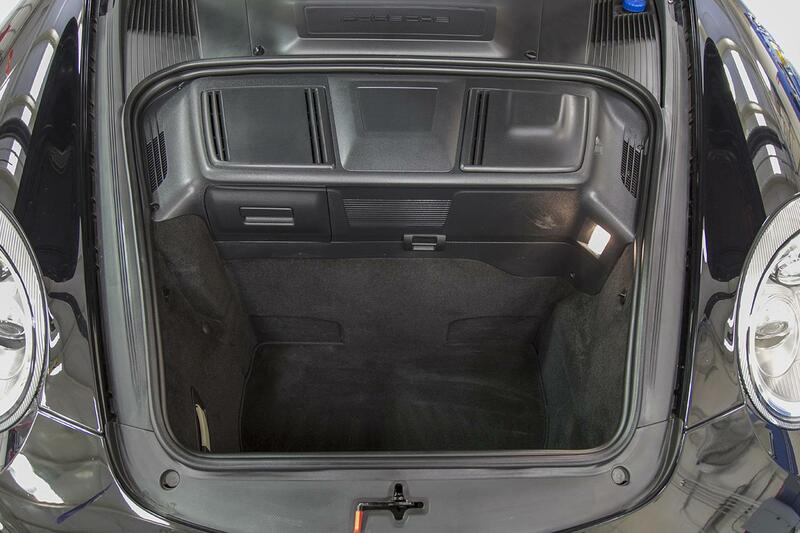 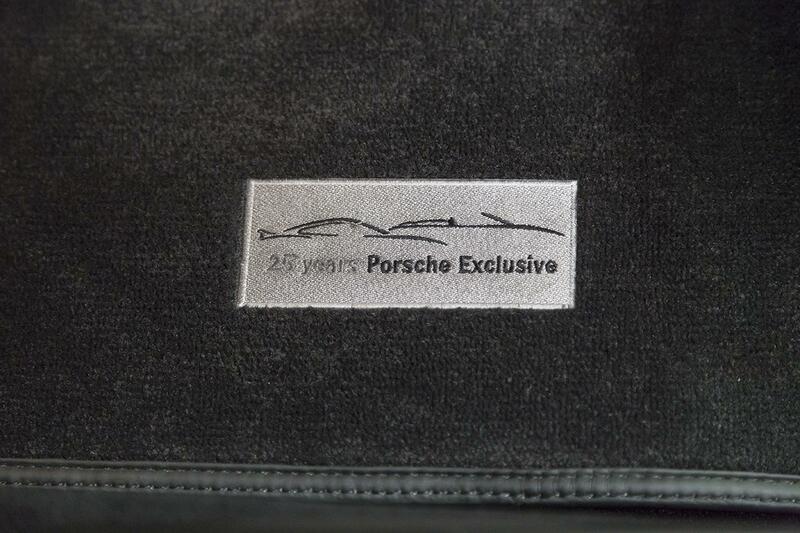 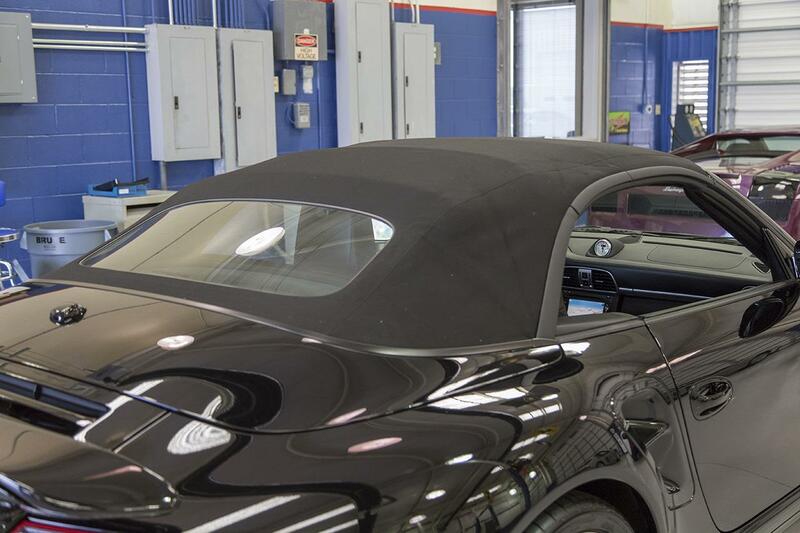 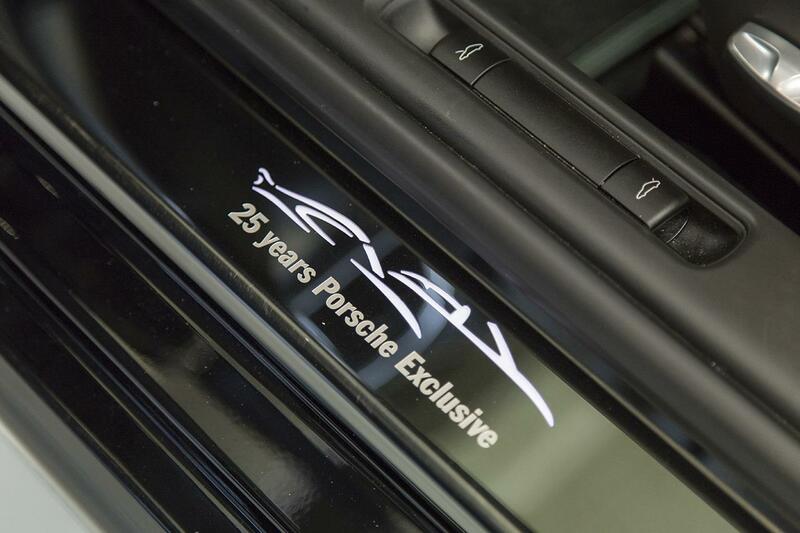 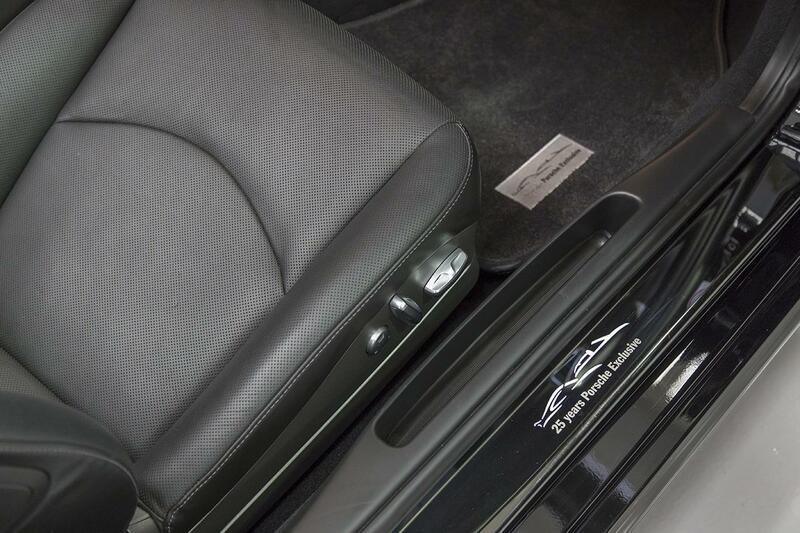 “25 Years Porsche Exclusive” Package (Includes storage compartment lid with smooth-finish leather in interior color with embossed model designation, door sill guards with illuminated “25 years Porsche Exclusive,” clear taillights and floor mats with colored logo and leather edging, fuel cap in aluminum look, side mirror attachment point finishers painted, model designation on rear lid in exterior color, and Porsche crest embossed on headrests.